Home » Blog » Video Marketing » How important is Video Marketing? 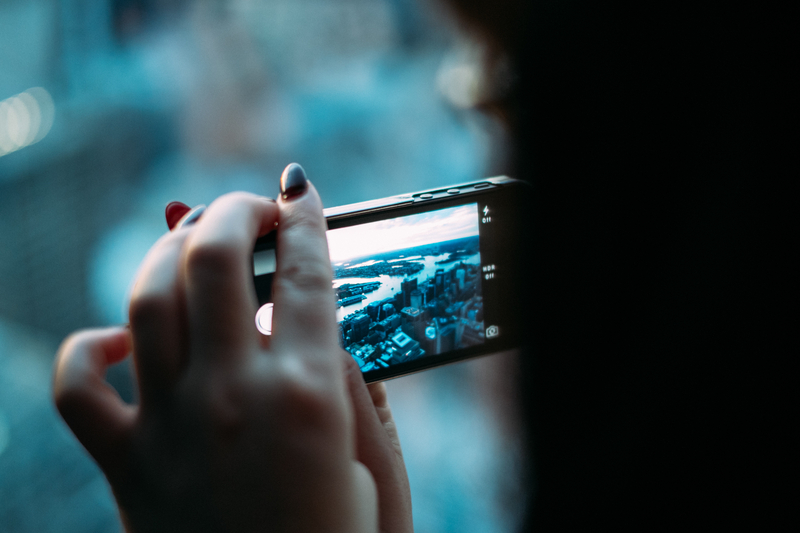 By the end of 2017, video content will account for 74% of all web traffic. This means that the majority of all traffic on the web is created by video. Do you need any more convincing that video marketing is important? Not only is a video a great way of grabbing people’s attention, it’s also one of the most effective ways to maintain their attention. 65% of all video viewers watch more than 3/4 of a video, whereas 43% of people admit they only ever skim read written blog posts. This level of engagement means that businesses are able to effectively get their message across via a video post. Your customers and clients, now have a shorter attention span than ever before. The rise of digital technology, means that consumers are used to having information at their fingertips, no more digging through an encyclopaedia for hours, Google offers answers in just seconds. Video is a powerful tool to overcome this short attention span, by asking very little of the audience, your message can be easily transmitted through the visual. Humans learn most effectively when they are able to visualise scenarios. Just think about it, in your Science classes do you remember the lessons spent studying the theory in your text book? Or the lessons that involved a practical, often mixing certain chemicals to create some kind of explosion? The human mind is able to process an image 60,000 times faster than it does text. The ease in which images can be consumed by the brain is where the success of video stems from. Initially, images and videos on the internet proved unsuccessful due to the slow download speeds and gb’s of data they contained. The advancements in technology mean that images are now a lot more user-friendly and can be consumed instantly by consumers. Just check out your Facebook feed, how many posts don’t contain images or video content? Taking this one step further, the posts with no images or video, how many jumps out at you? Don’t get me wrong, words are still an effective tool in their own right. Words and blogs are great for sharing information and telling stories, which goes down particularly well with an engaged audience. But when it comes to creating content to grab attention amongst new clients, video really is the best tool for your business right now.